Set Up a Free Phone Consultation Today! 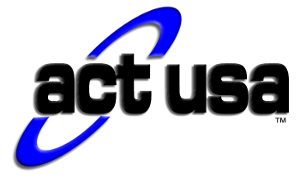 Allow us to discuss your business IT issues, your goals, your future. We’ve been serving the Southern California area (and beyond) since 1993. We will be honest with you, we will listen and come up with a plan that will work best for you! No false promises, no high pressure sales tactics, just honest information that will help you make a decision. Even if you just have no idea what you need, we can assist you in determining what ACT USA can offer you. No obligation! Better Business Bureau Honor Roll recipients for 15 years!